Such an architectural achievement deserves a smart and sophisticated visual representation. 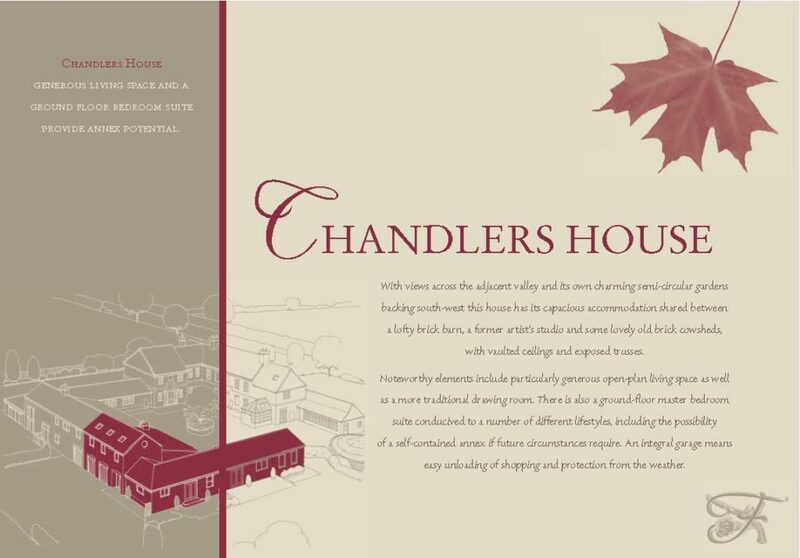 We decided that a high-quality, eight page landscape brochure would be perfect for this requirement. 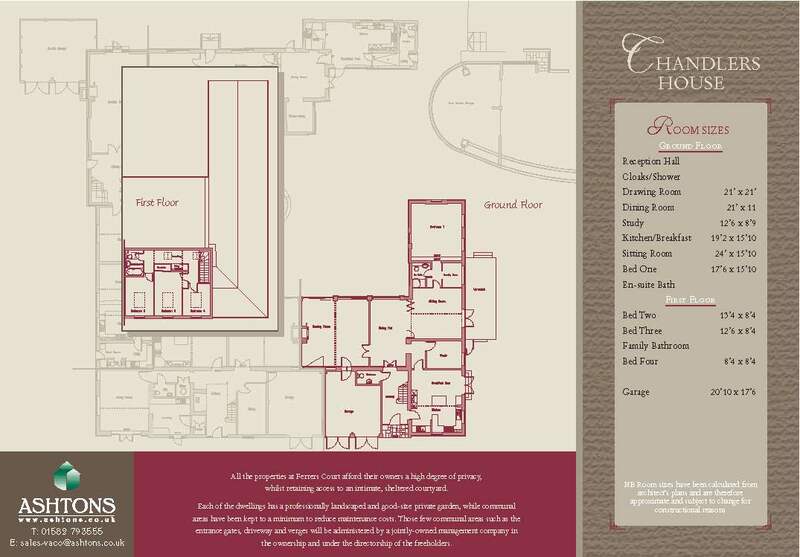 Also created were four, two-sided leaflets providing information on each of the individual properties. These four inserts contained detailed, colour-coded floor plans for potential buyers to view individual and overall layouts of the restoration, with room specifications. The brochure provided information pertaining to the history of the original building, surrounding area, local amenities and facilities, and also, information regarding the design and implementation of the restoration. The brochure incorporated a back pocket for each of the four brochures to be held. 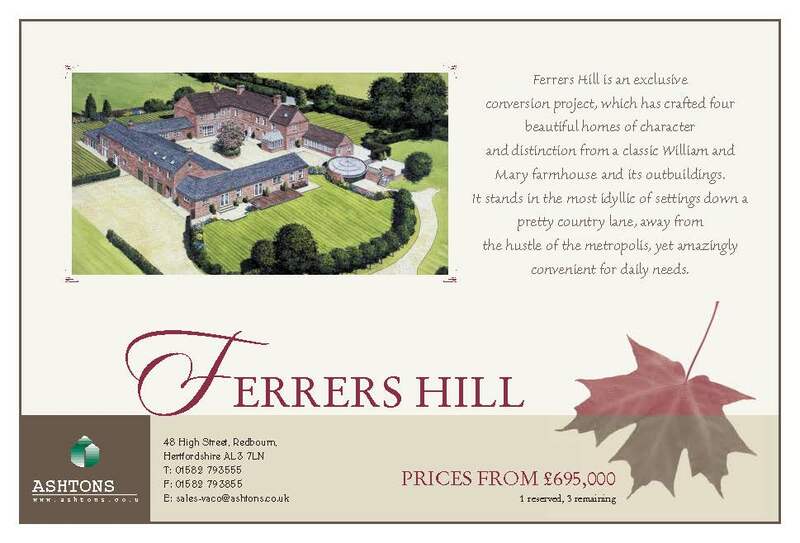 A half page advert was written for a local property publication as an extra component of the marketing project. Finally, the brochure was printed 4-colour litho on silk stock with spot UV varnish details to ensure a glossy, high-quality finish. 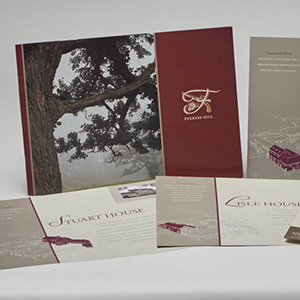 Should you require marketing and print for your company, please talk to us on 01379 676720 – we would love to help!